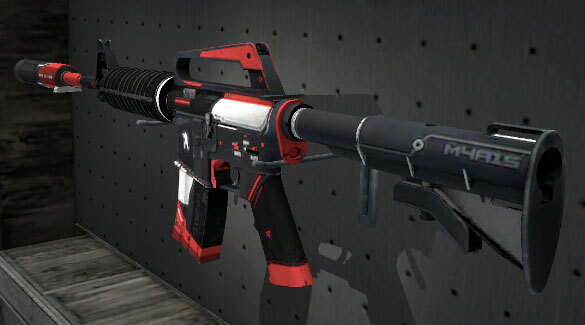 Pride week #37 holds amazing M4A1-S Cyrex as a prize. As always this skin will be the prize for the movie of the week on Pride! It opens within the hours, so come! Join the battle!